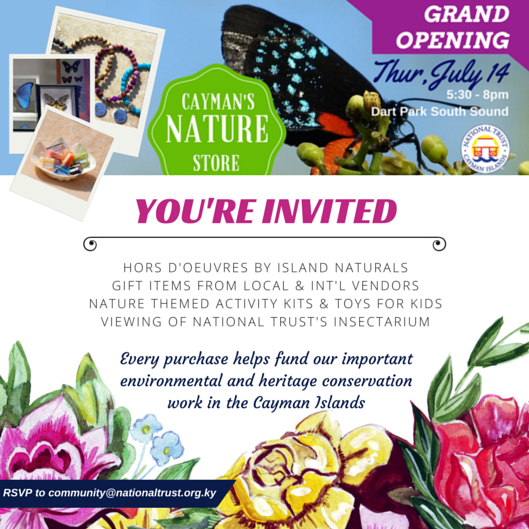 The National Trust for the Cayman Islands is opening their newly re-designed retail store. 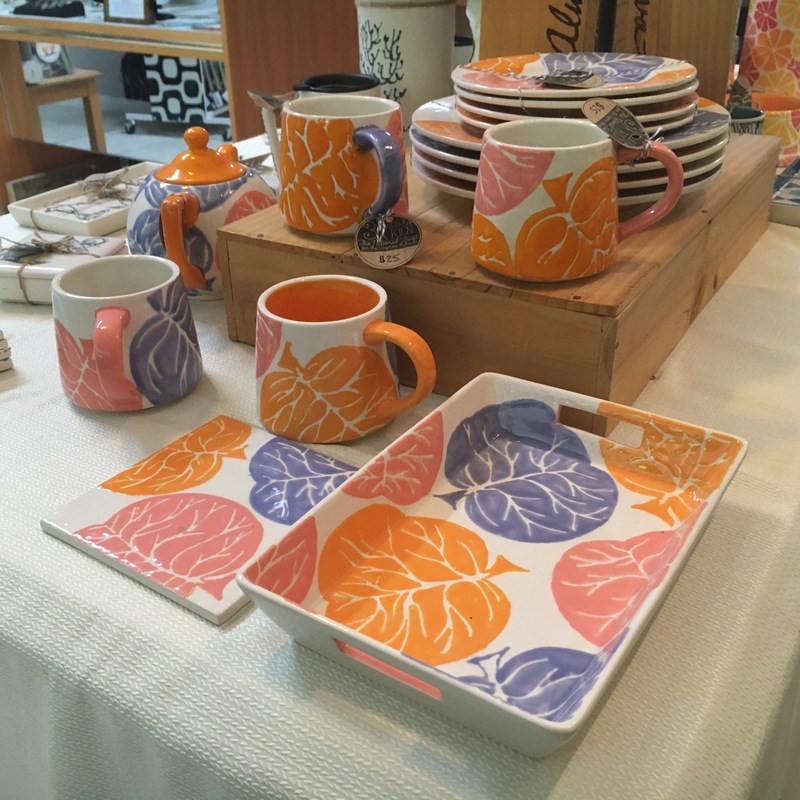 The aim of the store is to give locals and tourists the opportunity to shop environmentally responsibly whilst supporting local vendors and conservation. Here are the 5 things you need to know about the Nature Store located at the National Trust. 1. The GRAND OPENING happens this week! Friends and family are welcome to indulge in a little shopping that will support conservation on Thursday 14th July, 2016 from 5:30pm-8:00pm at the National Trust, Dart Park on South Church Street. Attendees will be welcomed with some drinks in this newly designed, hip and ecofriendly atmosphere. Island Naturals will be on hand with healthy and delicious appetisers. Attendees will have the opportunity to meet local author and conservationist Fred Burton, who will be signing copies of his books: The Blue Book, Wild Trees and Red List. There are also giveways for existing and new Trust members on the night. 2. Shop Local. Support Local. A key aspect of the Nature Store is the pride it takes in offering a wide selection of eco-friendly products made by local artisans and vendors. 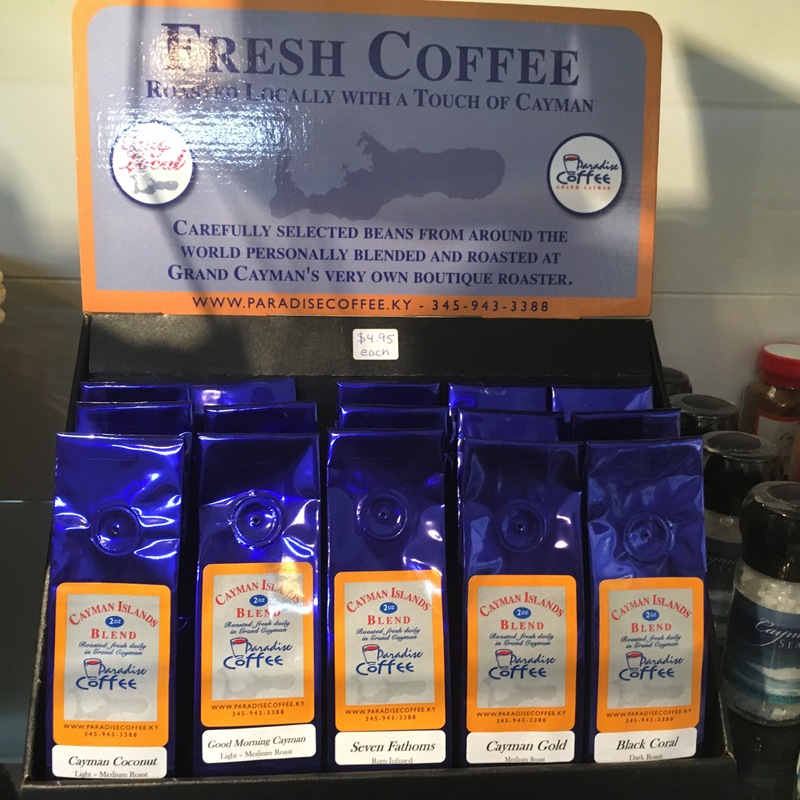 The Nature Store offers a retail space to both established and emerging local vendors with creative or environmentally responsible products that align with Cayman’s heritage and culture. 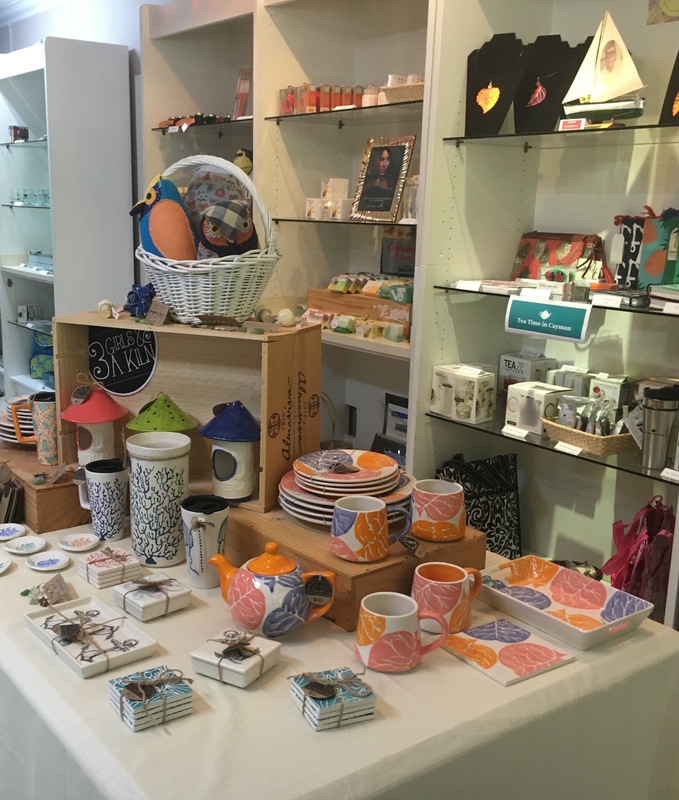 Products showcased in the store include those from: Cayman Logwood, 3 Girls & A Kiln, Beach Bubbles Handmade Soaps, Ted Green Fragrances, The Wick Organic Soy Candles and Siggy Bags. The Nature Store now serves coffee, mochas, cappuccinos, hot chocolate and tea. By the end of July you will be able to enjoy your lunch break in the scenic Dart Park as the store will be offering grab-and-go sandwiches and locally baked goods. There will also be a café-style seating on the Trust’s front porch for those who just want to dine and dash or stay awhile. The heart of the Nature Store is to encourage a sustainable lifestyle. 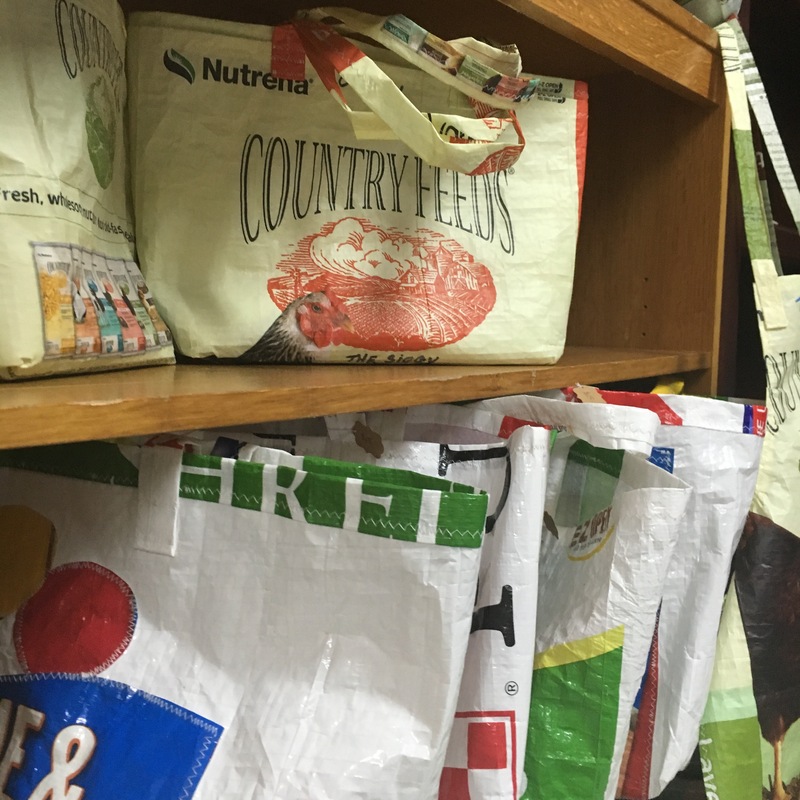 In celebration of #plasticfreejuly, there are several items for sale that help with this including Stainless steel Hyrdroflask (which keeps drinks cool for up to 24 hours), Upcycled Siggy Re-usable shopping bags, Reusable cutlery and produce bags to name a few. In the coming months there will be more household and every day products available in bulk that customers can bring their own glass jars to fill up on. Now shopping will serve more than just one purpose and you can feel good about spending in the Nature Store as all proceeds will go towards conservation. 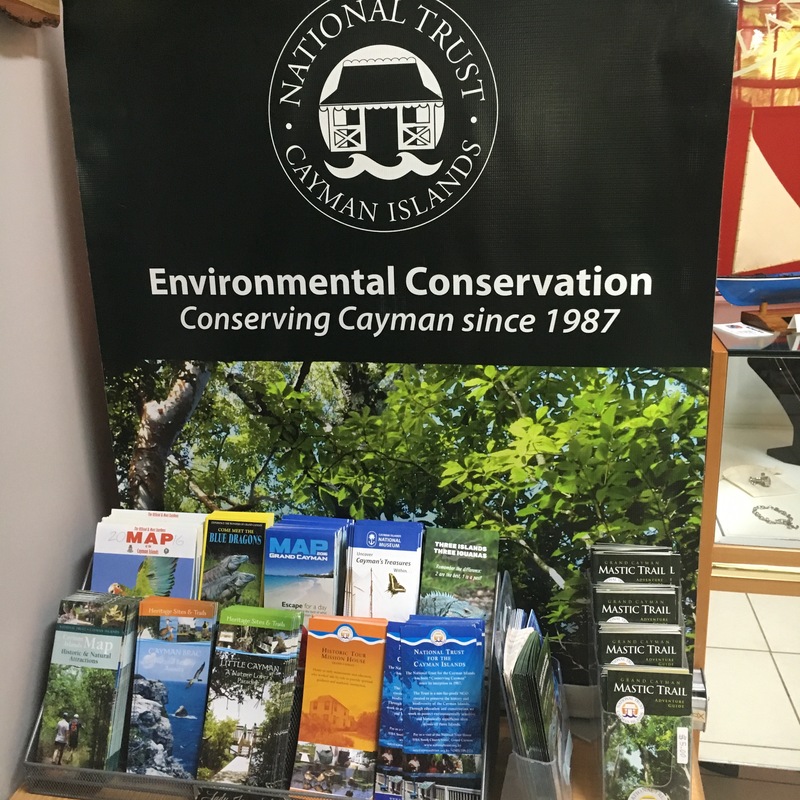 The funds raise will support the continued efforts of the National Trust in preserving the environment, heritage and culture of the Cayman Islands.